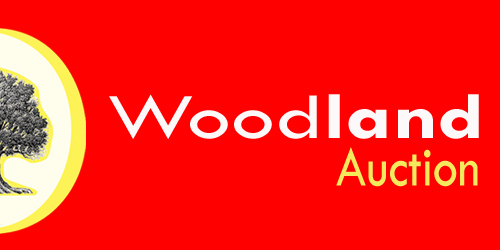 Woodland have partnered up with Pattinson Auction and opened a division solely dedicated to Auction properties throughout England so that we can offer a more comprehensive service to our clients. Like many things property auctions come and go in popularity, although with certain classes, such as agricultural land, it has generally been the preferred method of disposal. Happily over the last ten years or so property auction sales have enjoyed a significant revival. There can be many advantages from selling at auction. The benefits are not limited to sellers as many buyers feel that buying at auction is a simple, open and efficient method of purchase. Fast - There is no faster way of selling. From instructions to exchange can take as little as 4 weeks. Good success rate - It's exciting, serious buyers in competition with each other in a public arena. Legally Binding - When the gavel falls contracts are exchanged on the day of the auction. Marketing - Benefit from the comprehensive exposure to the market. Open House Viewing - We set up special viewing days for your property so that viewings are set as an OPEN HOUSE. Confidence - Buyers have more confident because they know that sellers are committed to selling and not likely to waste time. Bidding - Our aim is to generate interest from two or more prospective buyers and to encourage them to bid against each other in the auction room to achieve 'best price' on the day. Best Price - Often properties achieve a sale price at auction in excess of the Guide Price. No Renegotiation - There is no renegotiation, no discounting to take account of survey findings or any last minute gazundering. Transparency - The best price is seen to be achieved thus satisfying all parties. Timescale - From the outset you will know the date of the Auction and legal completion will usually be set for 28 days thereafter. This timescale is legally binding to the two parties. Call us now to discuss how we can make that sale happen. 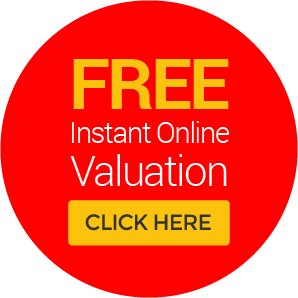 For a confidential free appraisal of your property and how to enter it into our next auction please call us on our auction line 020 8554 9997. What I am looking for?